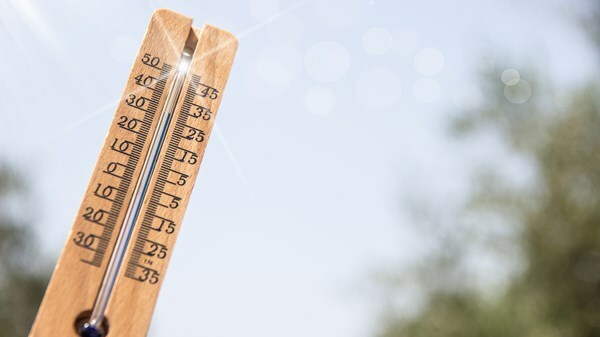 If you are a true Capetonian, you’ll know that even though summer is in full swing, the hottest weather is yet to come. January and February (and sometimes even March) are the hottest months in Cape Town by far. Temperatures are known to rise up above 40°C during these months. And if you don’t own an air conditioner, you’re gonna suffer through the heat. 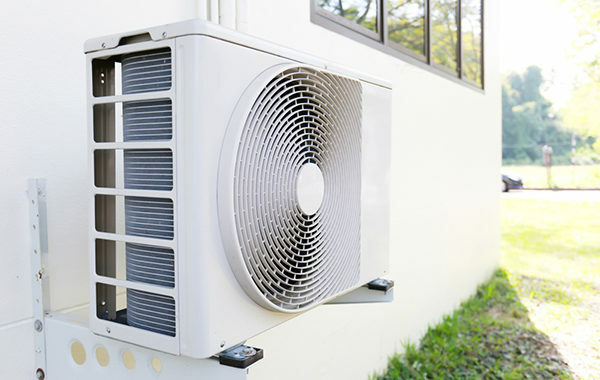 Contrary to popular belief, air conditioners aren’t that expensive – not to install or to run. That is, of course, subject to using reliable air conditioning services in Cape Town like Airfreeze for your installation. We always have a promotion running to make sure our products and services are accessible to everyone. Whatever type of solution you need, we can offer it at an affordable price. 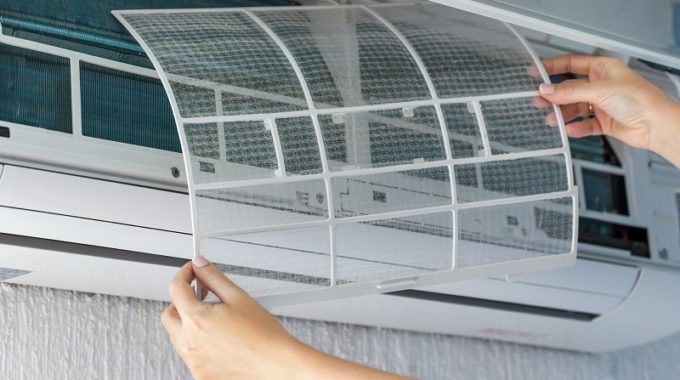 When it comes to using your air conditioner, you have to work smart. Make sure you close all doors and windows that allow heat to enter and cold air to escape. Set your air conditioning unit to 21°C, nothing less. Dropping the digits will only increase your electricity bill and it really isn’t necessary to regulate the temperature in your home. You don’t want to freeze, you just don’t want to suffer heatstroke. Another excellent tip for making your air conditioner more efficient is to install roof insulation. Roof insulation will ensure that cold air stays inside and hot air outside by eliminating the possibility of it escaping through the roof. There’s absolutely no reason why you should melt away this summer when you could be comfortable in your own home. No more sleepless nights and fatigue due to extreme heat – you have the power to change it now. For more information about air conditioning installations Cape Town or to book your free consultation, get in touch with the team at Airfreeze today. For more tips on saving money on electricity read our article 3 Air Conditioning Mistakes That Increases Your Electricity Bill.